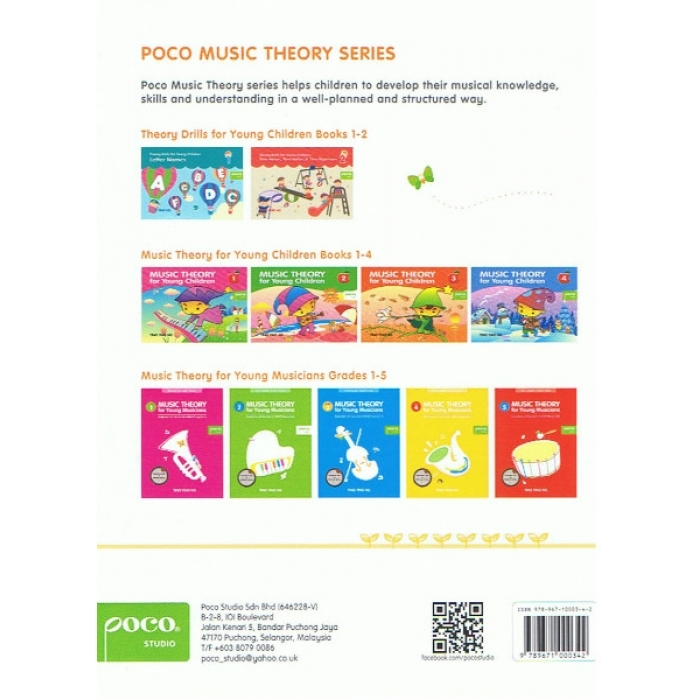 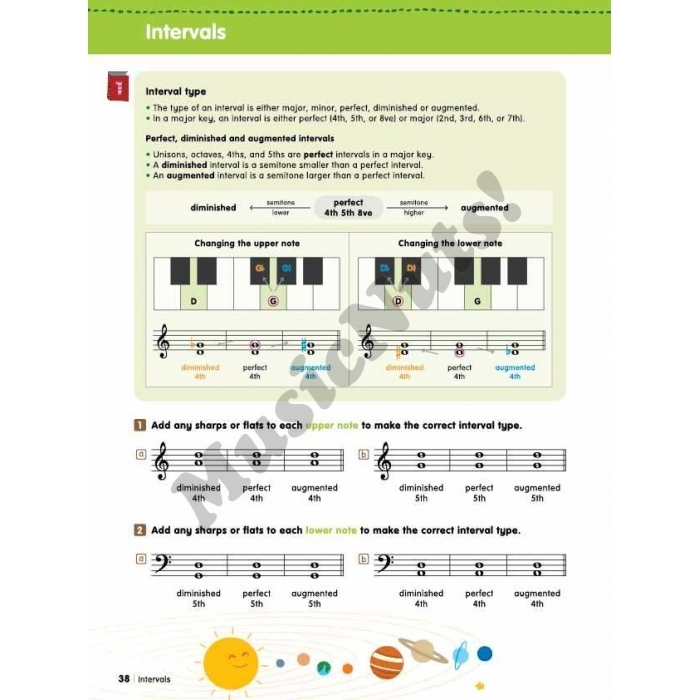 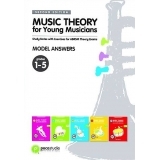 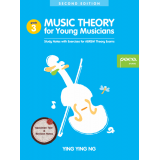 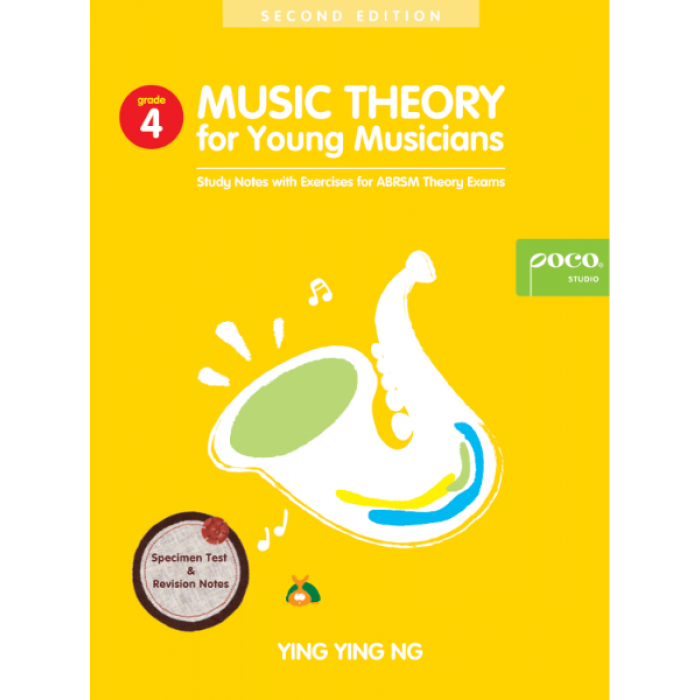 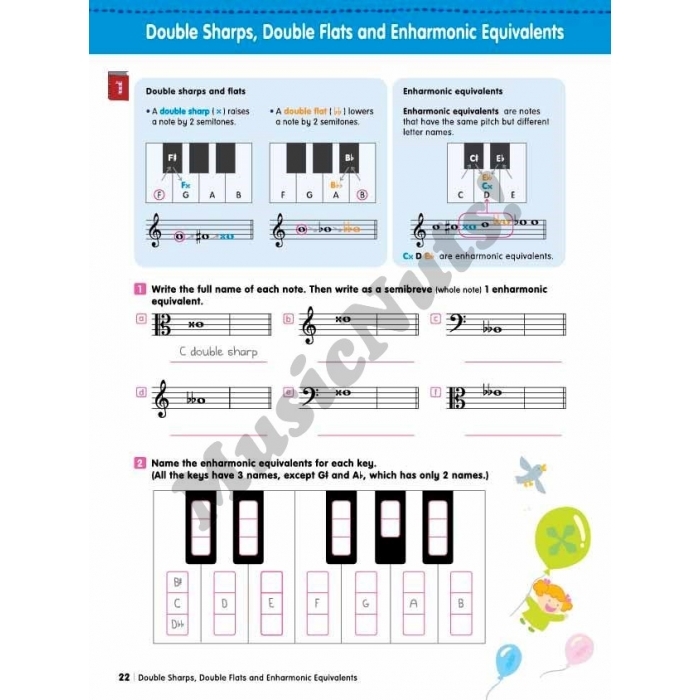 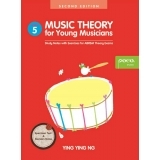 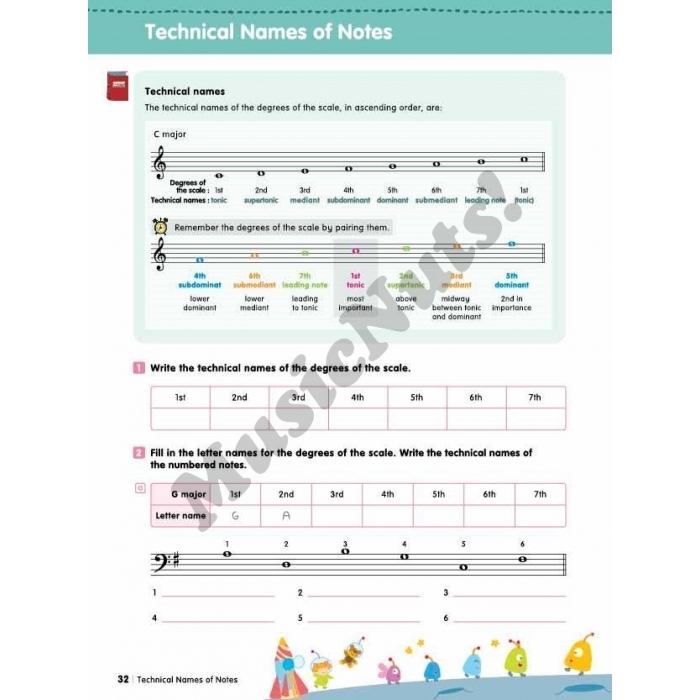 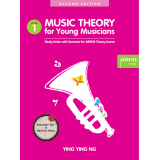 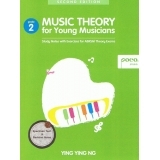 Author: Ying Ying Ng ► The second edition of Music Theory for Young Musicians brings the practice exercises and examples in the text up to date with the latest ABRSM exam requirements. 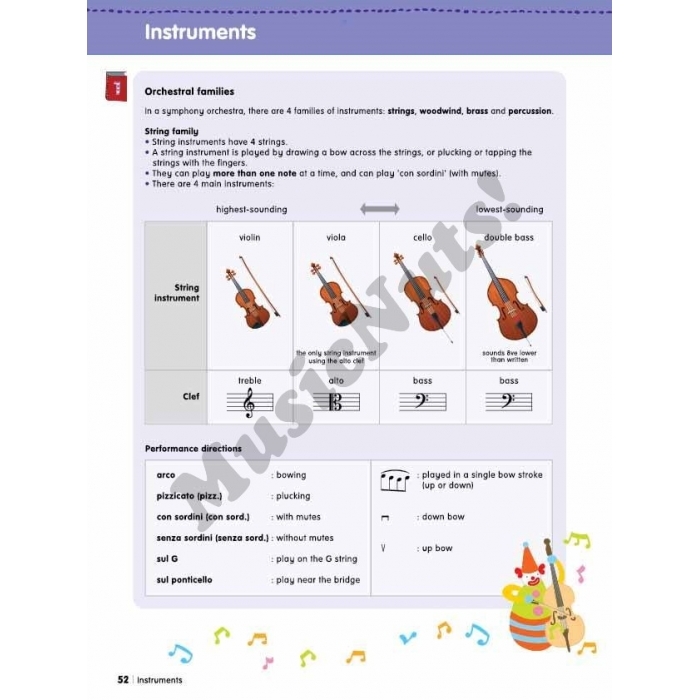 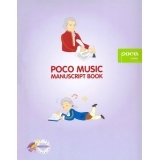 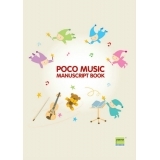 It also includes many clarifications that update the presentation of the ideas and concepts in the book and thus improve its logical flow. 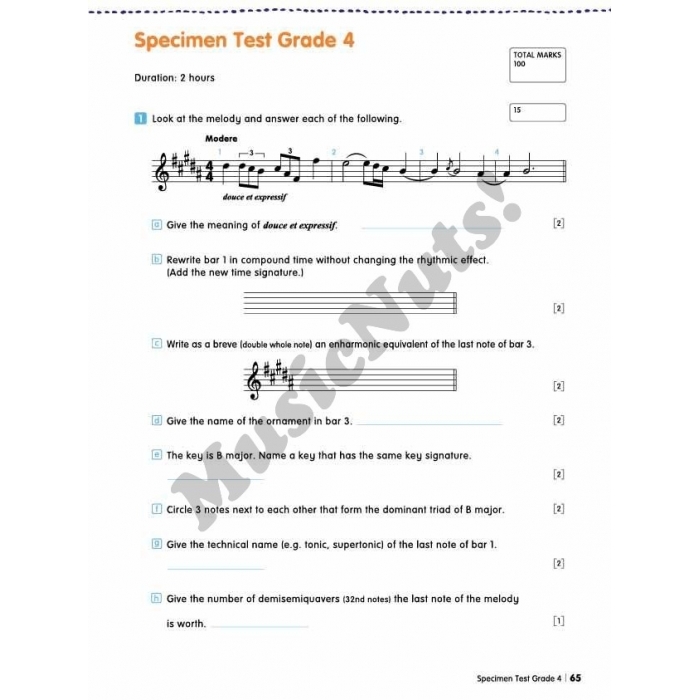 It adds a specimen test in the exam format and provides a set of revision notes on the key areas. 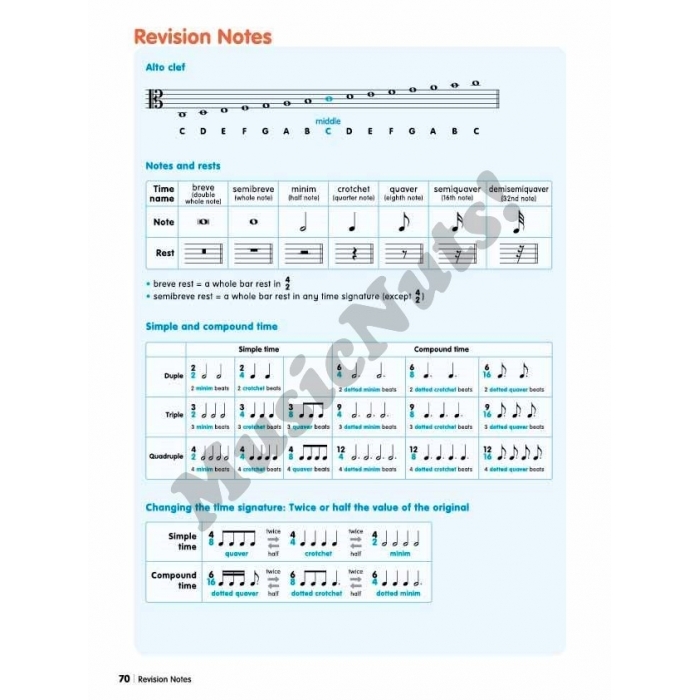 All exercises and examples have been revised and many new exercise drills have been added.